What? Sometimes, something as simple as a necklace can make the perfect gift. 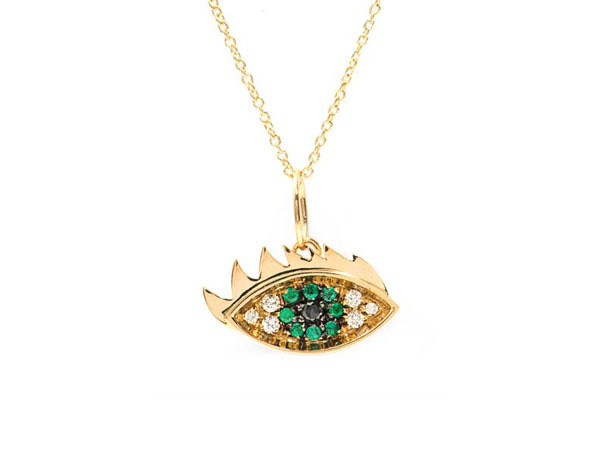 This necklace, fashioned from diamond, emerald and gold, has that strange and quirky allure over us. It’s no wonder, the designer, Delfina Delettrez, a member of the Fendi family, has taken inspiration from surrealism for this piece. Priced at £1,220.